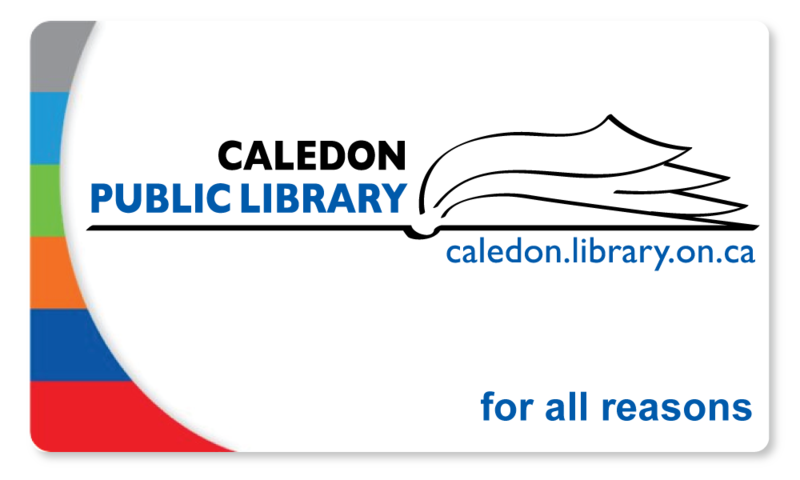 October 8 @ 7pm Kitchener Public Library, Central Branch: Matthew Heiti is a Canadian novelist, actor, screenwriter and playwright. As co-writer (with Ryan Ward) of the film ‘Son of the Sunshine’, he was a Genie Award nominee for Best Original Screenplay at the Genie Awards in 2012. His published novel is The City Still Breathing. Coffee with the authors begins at 10:00 followed by Entertaining Element’s signature artisanal buffet. 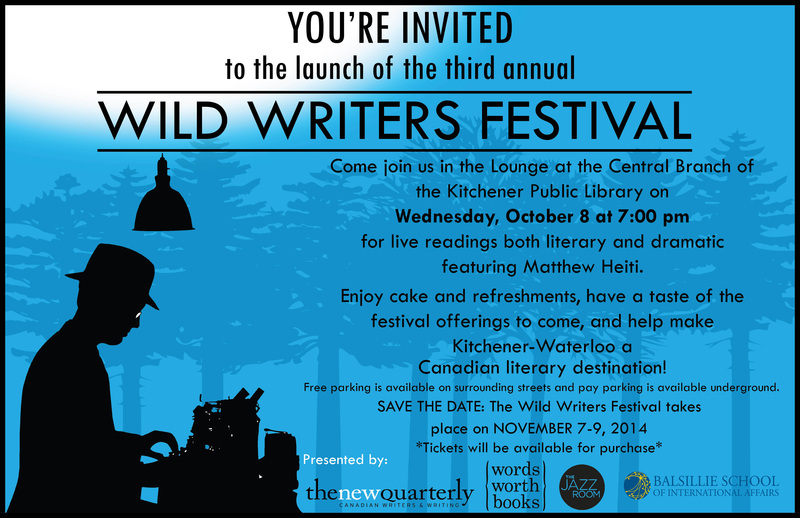 The writers will talk about their latest work, the writing process, and life as a writer. Intimate, casual, engaging – an ideal way to spend a Sunday morning. 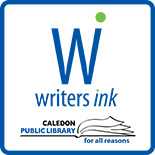 This entry was posted on September 29, 2014 by Caledon Public Library in Writer's Ink News and tagged author readings, writers' festival.